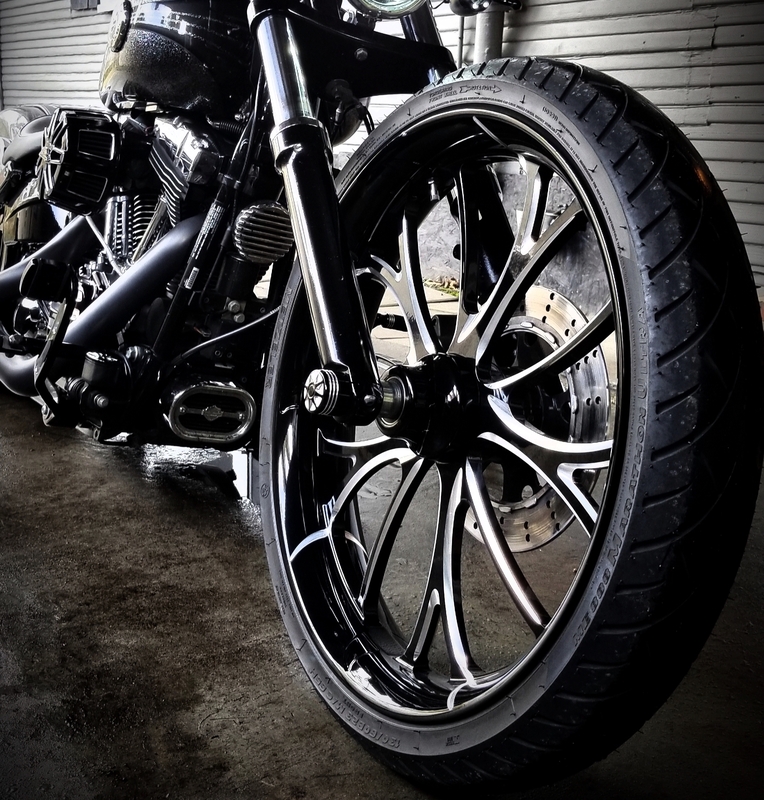 Interested in wheels for your Harley? 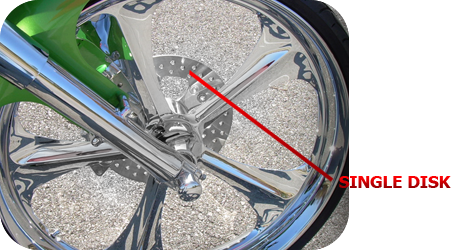 Click Here to learn more about Wheel sizing and fitment here! Click Here to learn more about Converting to a Single Disk brake system! 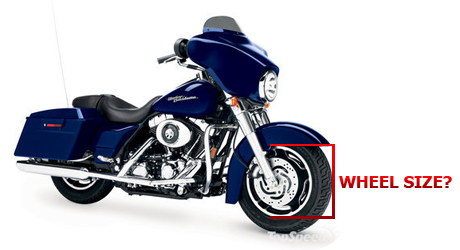 Click Here to learn more about Converting your Harley to a run 23" Front Wheel!